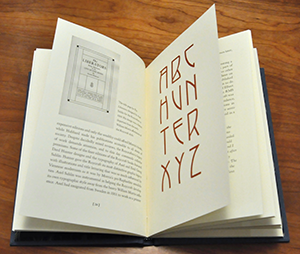 The digital version of Frederic Goudy’s Aries typeface, was released by P22 in 2003—and the result of Kegler’s ongoing research into the history of this type and the Aries Press are collected into this book. 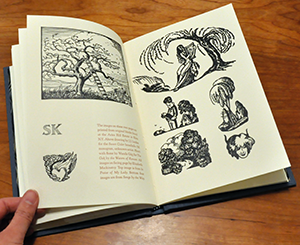 Co-published by RIT Press, The Aries Press of Eden New York tells the story of a curious chapter in a long history of printing and independent publishing. There are many connections to renowned figures in the art, printing, and typographic worlds of the 1920s. 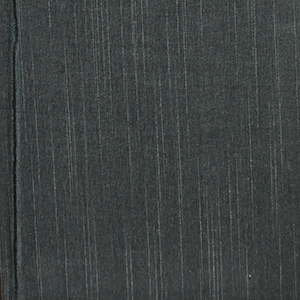 The book is a complete bibliography and brief history of Aries Press. Spencer Kellogg Jr., a businessman and book designer, founded the Aries Press in Eden, N.Y., during the 1920s with a vision to produce high-quality book designs. Kellogg hired talented workers with a passion for printing, including a craftsman connected to the nearby Roycroft campus. He also commissioned type designer Frederic Goudy to create a typeface for Aries Press. While the press was only open for four years, it produced many fine standard-setting examples of printing. 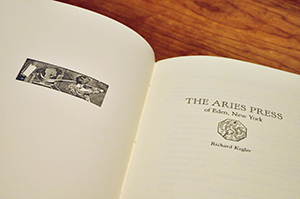 The Aries Press was also known for its connections to William Morris, Rockwell Kent and Bruce Rogers. Kellogg purchased his printing press from Frederic Goudy. It was later known as the Kelmscott/Goudy Albion Press and was acquired by the Cary Graphic Arts Collection in 2013. Printers, print historians and typographers will enjoy the Aries Press story as will anyone with an interest in Western New York history. 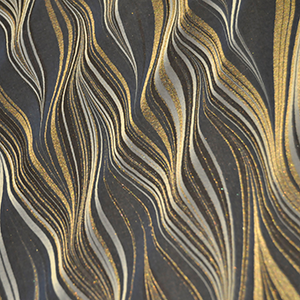 The colorful examples highlighted in Kegler’s book provide inspiration for today’s contemporary designers. 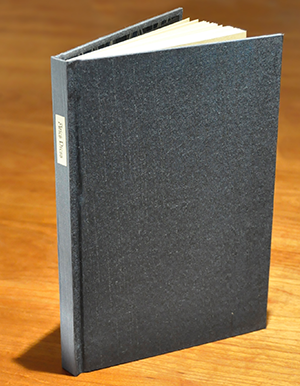 This book was nominated for a bibliographic prize and is now offered in 3 formats: Deluxe, Regular, and for the intrepid book binder, Unbound press signatures.